Get Your Eyelash Extensions Done Today. 15 years working on eyelash extensions. Our technicians are fully certified and are meticulous with their consultations so you are able to avoid any problems and walk away with exactly the look you want. 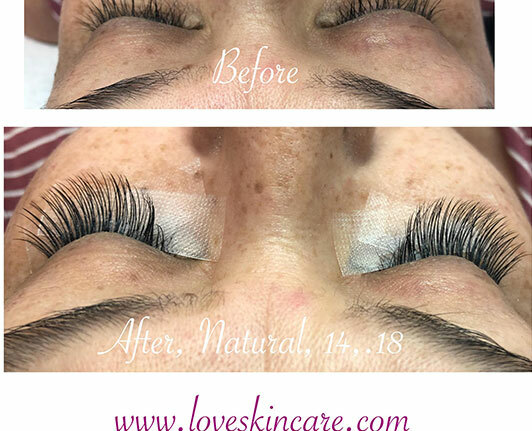 Love Skin Care is now offering private eyelash extension training! Whether you are just starting out or want to increase your skills and grow your business, we can get you started. Our goal as an esthetician is to give the perfect skincare treatments that are suitable according to your skin type and needs. Love Skin Care and Lashes opened its doors fifteen years ago. From that day to this our goal has been the same: To provide quality services, the best products and exceptional customer service to our clients. We offer eyelash extensions, facial services, skin care services, waxing and makeup services. We want our clients to leave our office feeling happy and satisfied. Through education, experience and a passion for what we do, we are able to provide best answers to all of your beauty questions. 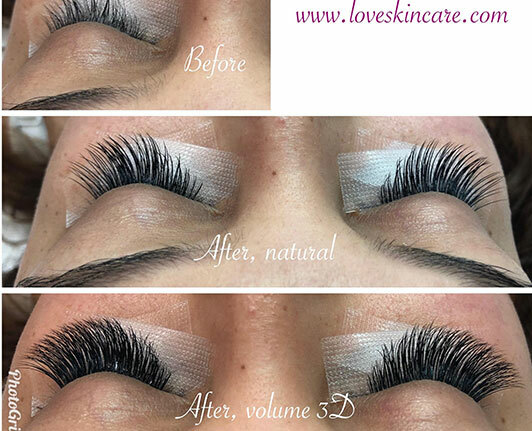 Love Skin Care is now offering private eyelash extension training! Whether you are just starting out or want to increase your skills and grow your business, we can get you started. Our instructors have been in the industry for over 15 years and have extensive knowledge in all techniques of eyelash extensions applications. 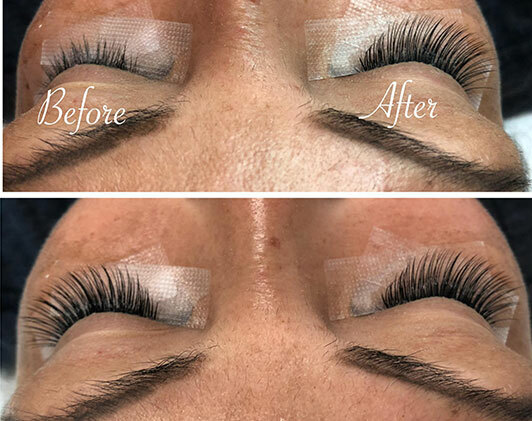 Whether you want eyelash extensions for a special occasion or just to give the lashes you have a little boost, our technicians will give your lashes a natural look and feel. When you leave our office, you will be inundated with compliments on your beautiful eyes! 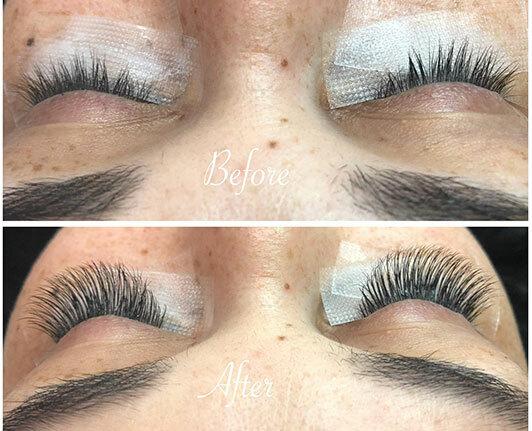 Having a professional who is certified apply the eyelash extensions is necessary to protect the lashes you have and to prevent any reactions or issues that may arise. Our technicians are fully certified and are meticulous with their consultations so you are able to avoid any problems and walk away with exactly the look you want. Facials used to be a once in a while luxury, now we can see the incredible benefits they offer if done on a regular basis. 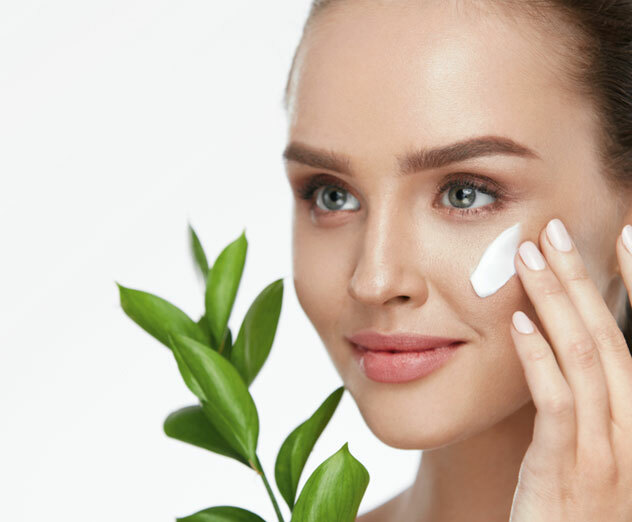 Not only can a regular monthly facial help with acne, clogged pores and other skin problems, they can also help minimize the aging process as well. We live in a busy world and it is important to take the time to take care of yourself. Come in and let us help you get started on a new plan to revitalize your beauty regimen. 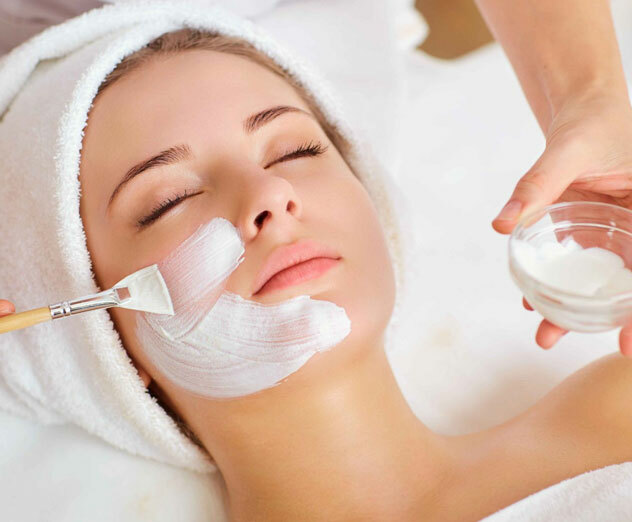 All Love Skin Care treatments include: cleansing, skin analysis, exfoliation, massage with steam, extractions (optional), customized mask and moisturizing treatment. 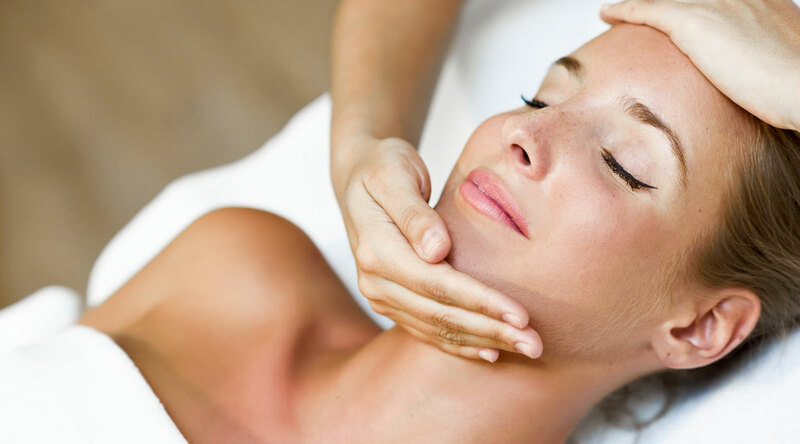 We customize all of our skin care treatments to suit your individual needs. So whether you are in the office or at home, we are there help guide you to your healthiest, most beautiful skin ever!